You are wondering what the Yukon is like in the summer? And while you check it out you would like to run an ultra? How about entering the Reckless raven? 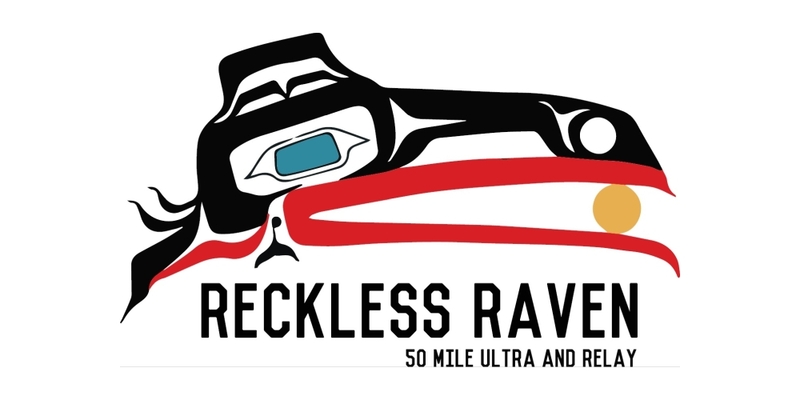 The Reckless raven is a 50 miles race with beautiful single track trails, quad roads, 3 ridges, 2 peaks, about 2,361 m of elevation gain, water crossings and fun aid stations. You can participate solo or as a team of 2 runners. The third edition will be held on June 30th, 2019 with a start in Whitehorse. Registration will open in October. You can follow the Raven on facebook and of course there is a website, too: recklessraven.runforlife.ca.